3D InSight™ Liver Disease models are based on 3D InSight™ Human Liver Microtissue technology. 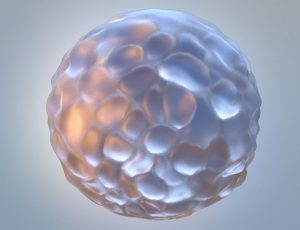 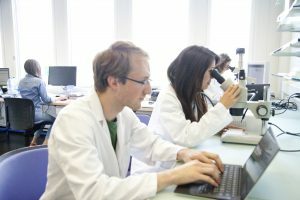 They are engineered to incorporate all the primary human liver cells required to recapitulate the disease state, including primary hepatocytes, Kupffer cells, hepatic stellate cells, and liver endothelial cells. 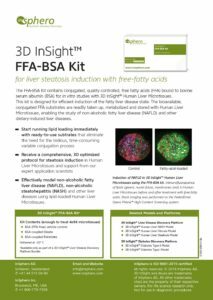 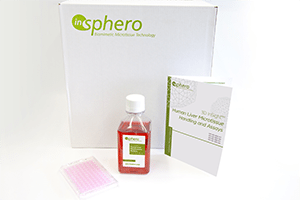 These advanced models are designed for high throughput screening and efficacy testing of drugs for metabolic diseases of the liver, such as diet-induced steatosis, NASH, and liver fibrosis, and are ideal for long-term dosing protocols necessary to gauge effectiveness of novel compounds. 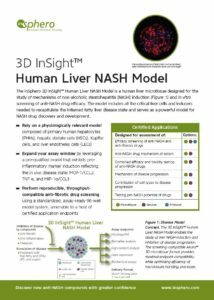 Watch this video to learn how we developed the first preclinical in vitro model for NASH and fibrosis.